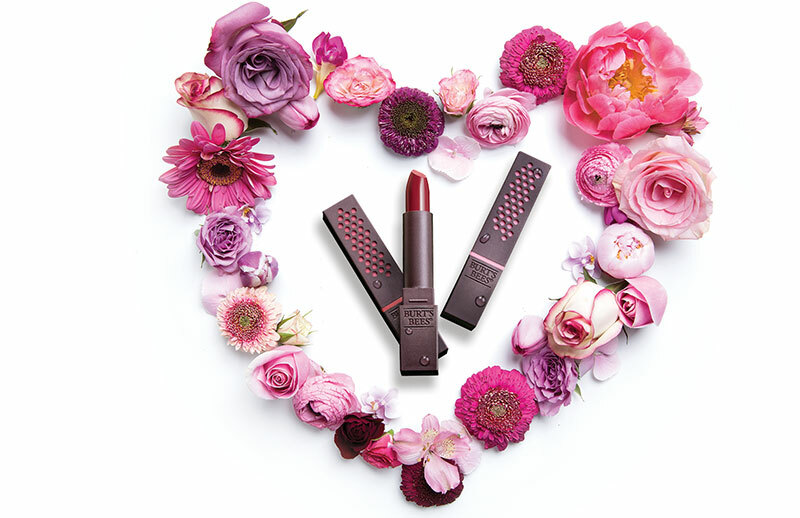 Devise and deliver a six-month digital campaign to support the UK launch of Burt’s Bees’ brand new lipstick range, a collection of 18 shades made from 100% natural ingredients. The target audience of healthy living women want products they can trust and believe in, so reinforcing the key USPs and all-natural moisturising ingredients of the new products was vital. 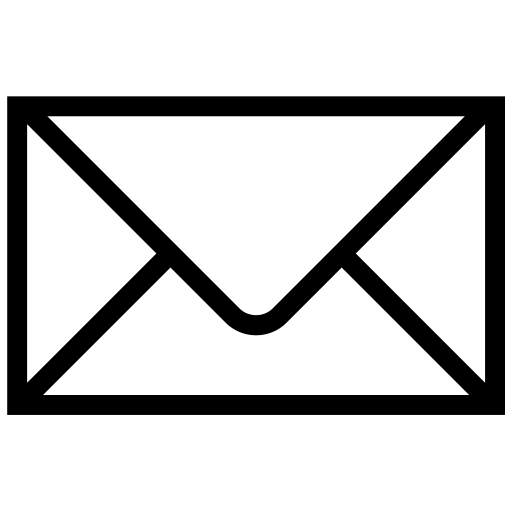 In addition, to stay relevant over the six-month campaign period, we needed to continually refresh our content to keep audiences coming back, while attracting new ones. 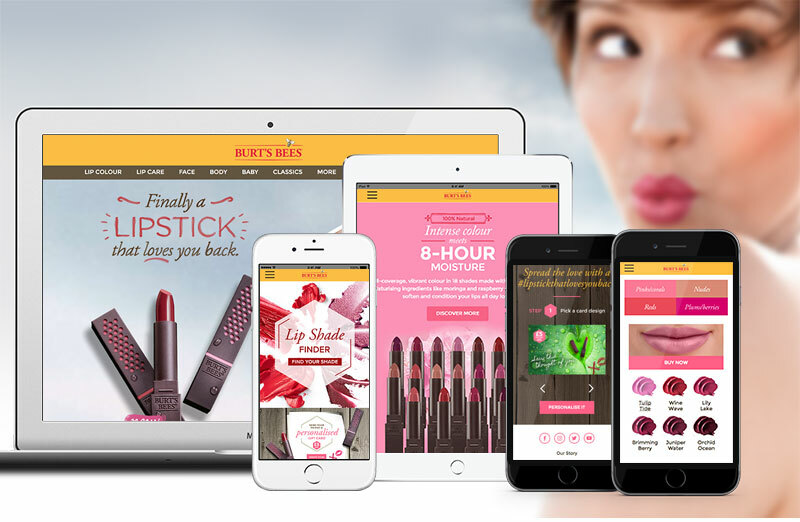 To create a dynamic destination that offers an innovative and exciting way to showcase Burt’s Bees’ new 100% natural lipstick range online, encourages fun, social and personalised interactions with the products, brings the product key USPs to the fore, gives away samples in a targeted manner, captures data and creates a reason to buy. The activations were drip-fed into the hub during the campaign period, so that Burt’s Bees continually had fresh content to promote. 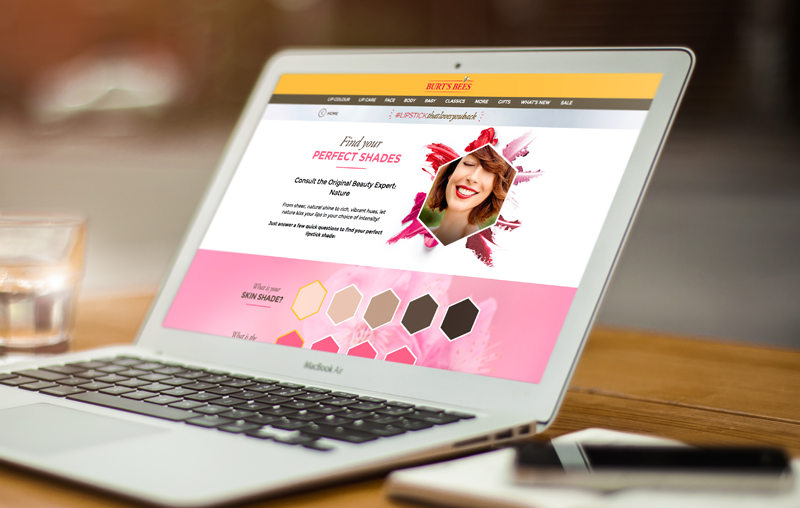 Exact figures are confidential, but the online hub played an important role in the overall launch campaign, and delivered high level of engagement to help Burt’s Bees achieve its launch targets.